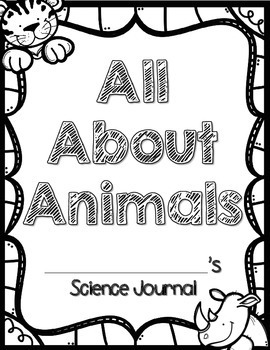 A DIY science journal to accompany any animal unit. 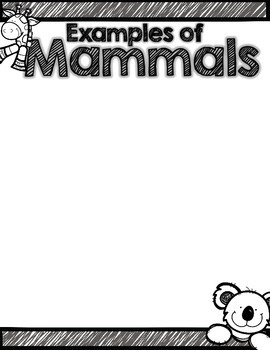 It includes 6 sections for mammals, birds, fish, amphibians, reptiles and invertebrates with 3 activities per section. 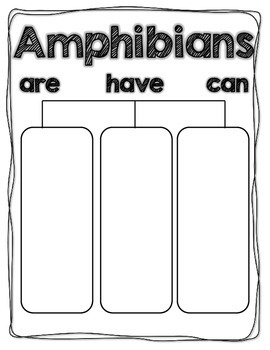 Each activity includes a page about what they "are," "have," and "can," a page for picture examples of the group, and a page for their favorite and space to write why. 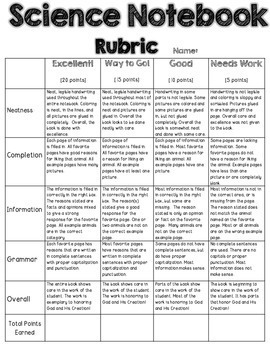 It also includes a grading rubric in 2 versions: one for use in a Christian school classroom, and one for use in any other classroom.